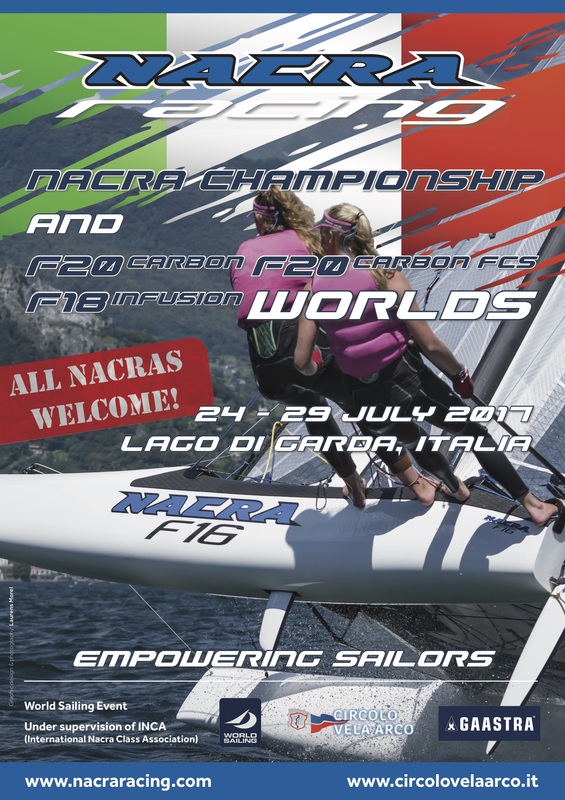 Welcome to the Nacra World Championship 2016. 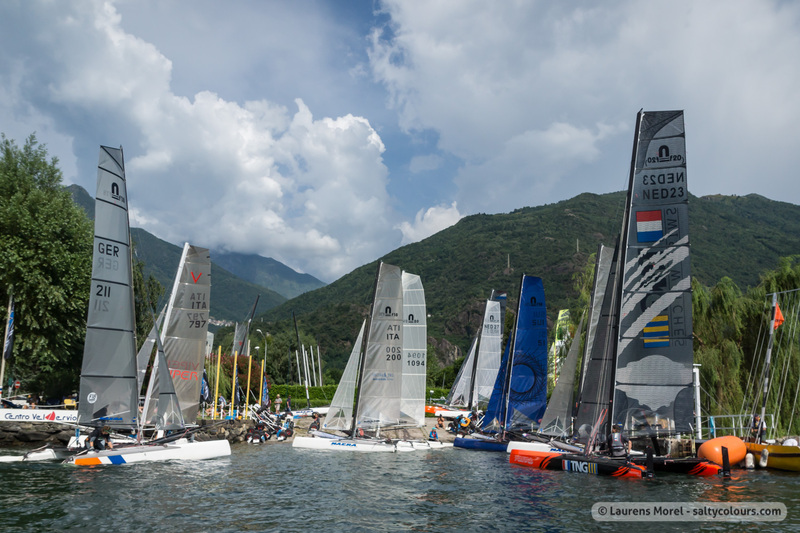 Hosted on the shores of beautiful Lago di Como by the Centro Vela Dervio, we are on the north area of the lake, where thermic winds will help us sail a fantastic regatta. 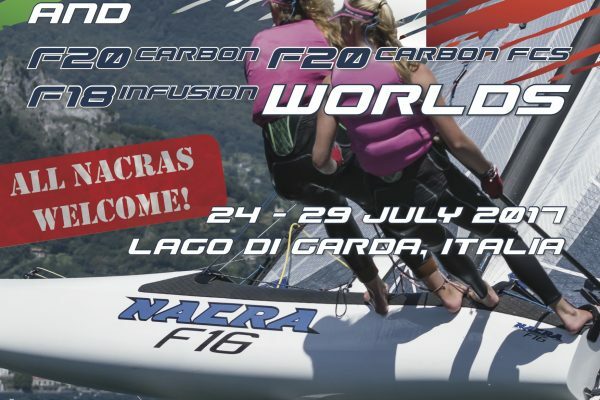 When you register you are in for a week worth of fun racing, good food and sunshine. We have chosen this club for its location, the accessibility of the ramp and the camping that is on the other side of the road, next to the shore of the lake. 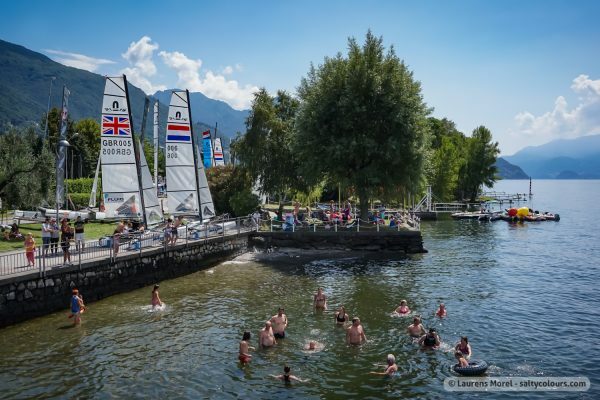 We will have both the club and the area next to the lake to use for our regatta. 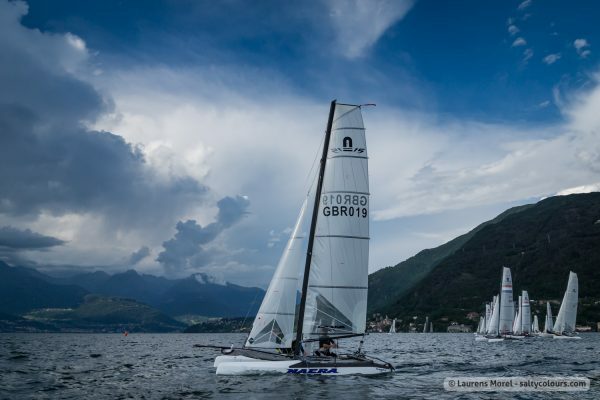 Doubts where to go sailing next summer? Scroll down, register and join the fun. Do read the NOR and SI, and bring a valid Italian insurance paper with you. See you there!